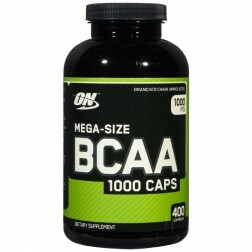 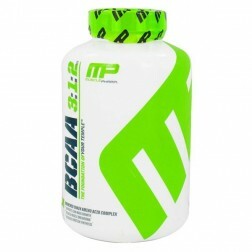 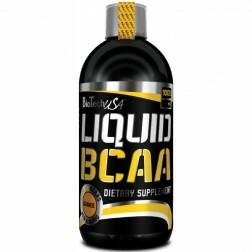 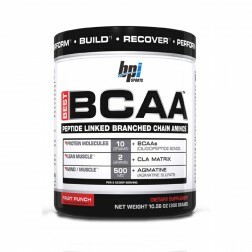 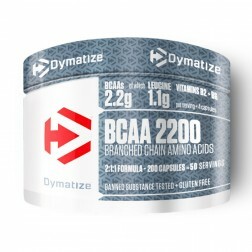 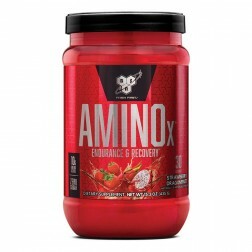 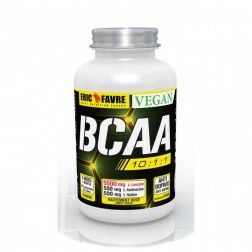 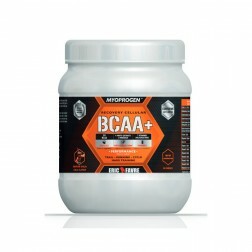 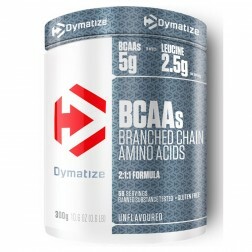 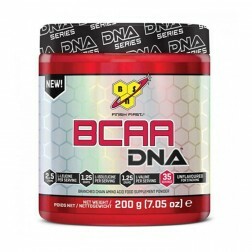 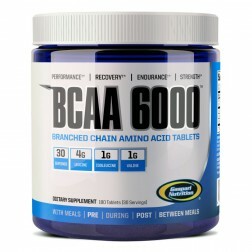 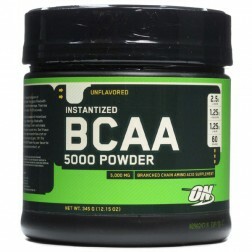 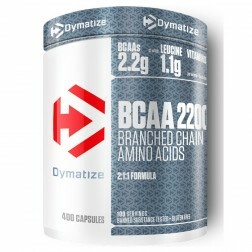 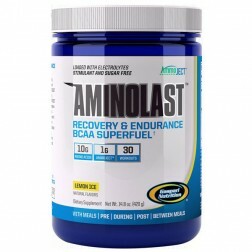 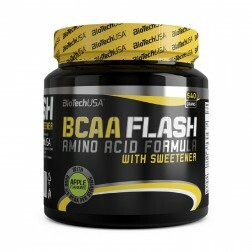 Optimum Nutrition BCAA 5000 345 гр. 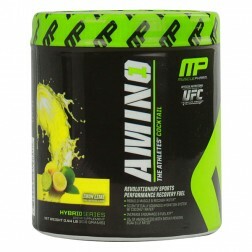 Optimum Nutrition Platinum Hydro Whey 1590 гр. 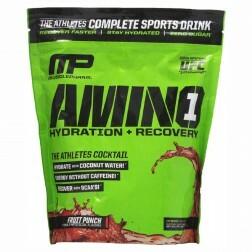 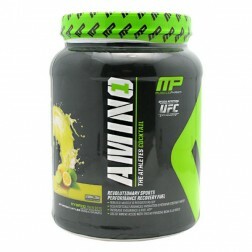 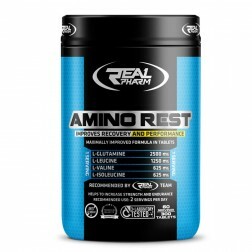 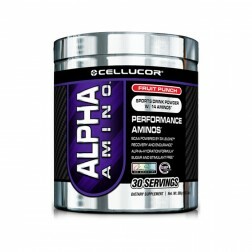 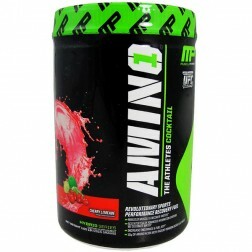 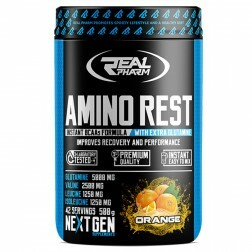 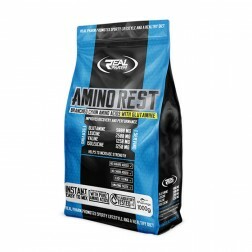 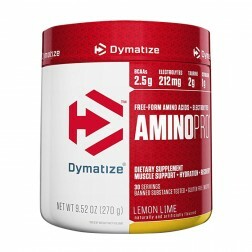 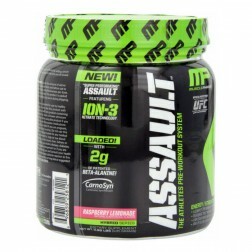 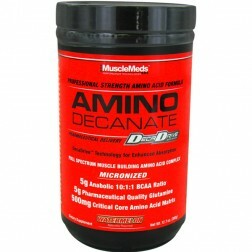 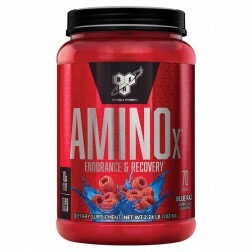 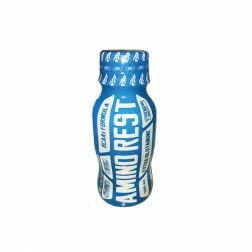 Real Pharm Amino Rest Shot 100 мл.